Stumped on what to buy a newly passed driver? Don’t worry – we’ve got some ideas! So you’re ready to start learning to drive – but how do you choose an instructor? Here are some things you need to keep in mind. How do I stay patient with my child when teaching them to drive? 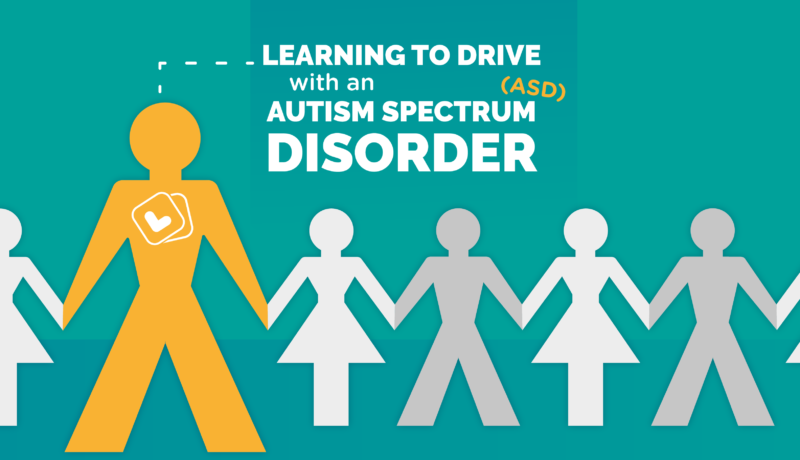 We asked a driving instructor to give us some tips about helping your kids learn to drive. Learning to Drive: What Are Motorway Lessons Like? Learner drivers are now allowed on motorways, but what do learners – and their parents – think so far?